Stock Low : 2,219 items left. 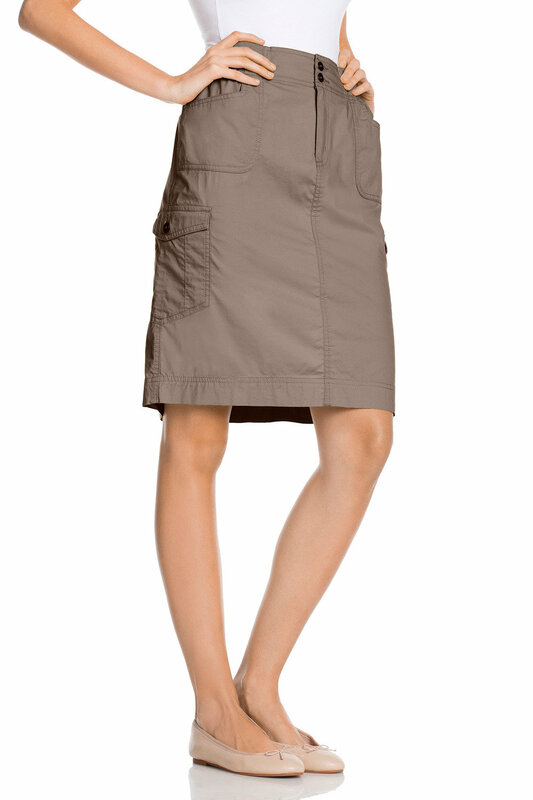 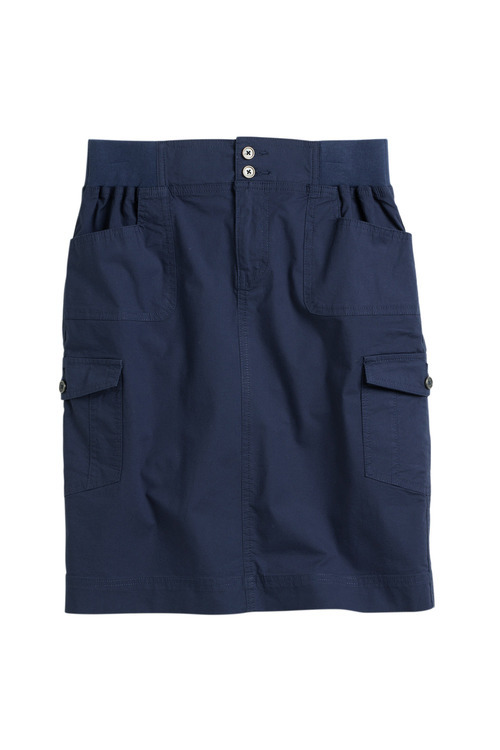 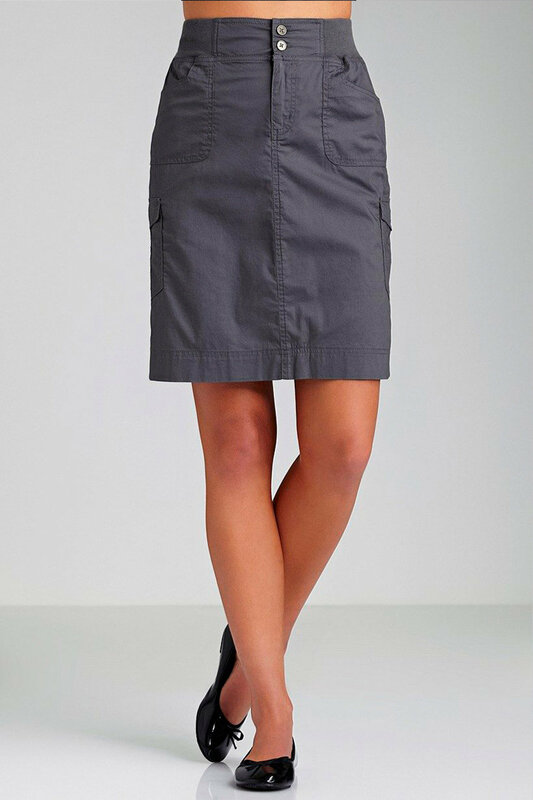 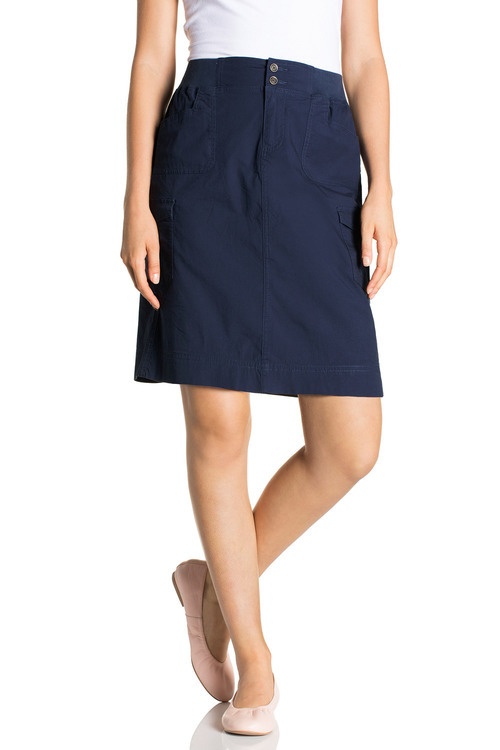 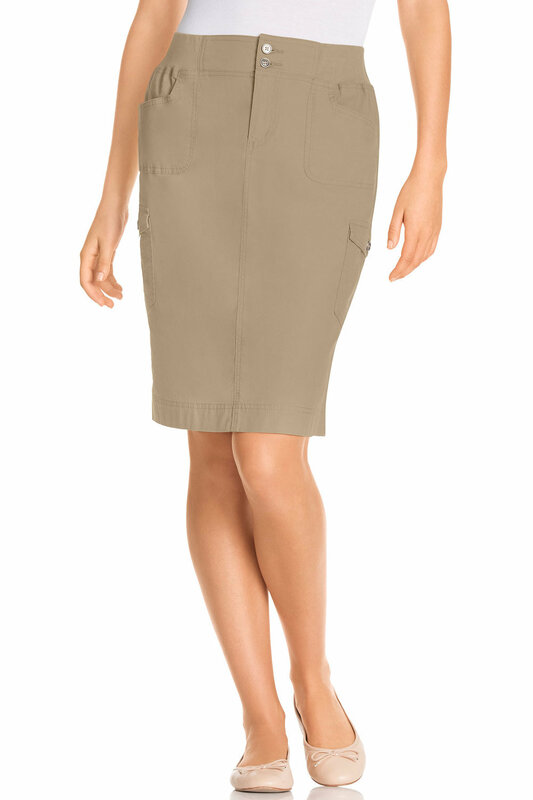 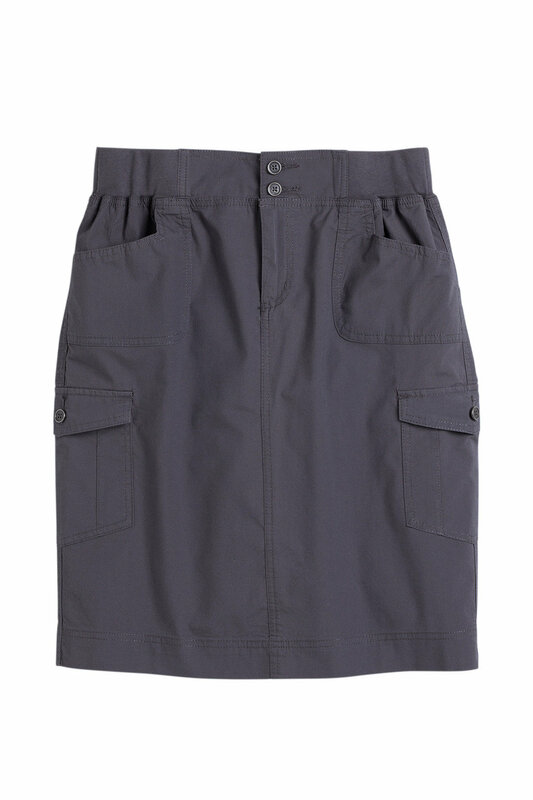 This Capture EziFit Cargo Skirt features a knit waistband with fly front with button fastening, front angled patch pockets with button fastening and back welt pockets. This EziFit skirt is a great length at 55cm approx.